Make Your Next Installation a Success! 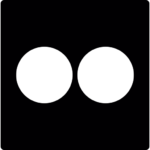 Selecting a winning play experience without a strategy and a knowledgeable approach can be an overwhelming and ultimately disappointing assignment. 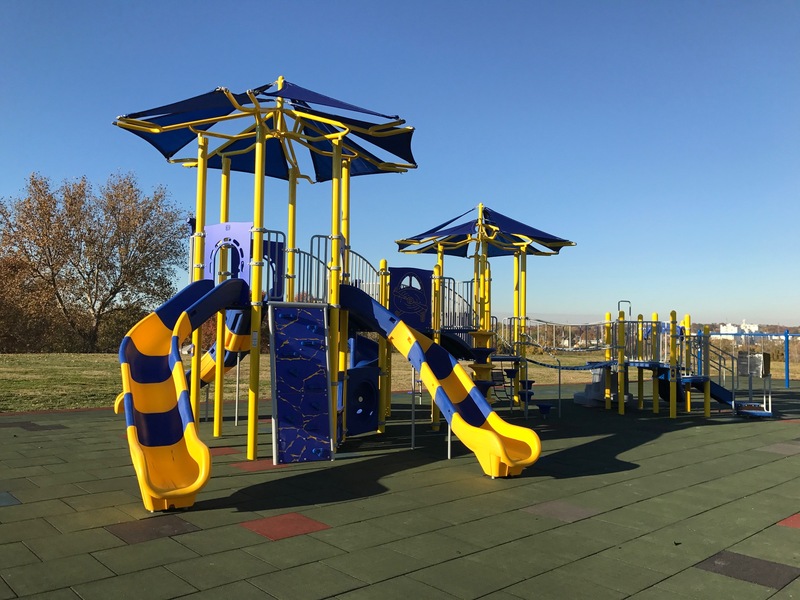 As you begin the process of selecting and installing a safe playground for your community, your National Playground program manager will walk you through the complex world of safety and compliance, helping you choose age-appropriate, ASTM, CPSC and ADA-compliant equipment and surfacing for your playground. 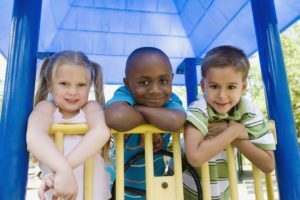 As children grow from toddlers (ages 6 to 24 months) to early childhood (ages 2-5) to school-age (ages 5-12), their social, intellectual, emotional and physical learning needs change. A play experience suitable for a four-year-old can be inappropriate and unsafe for a one-year-old. 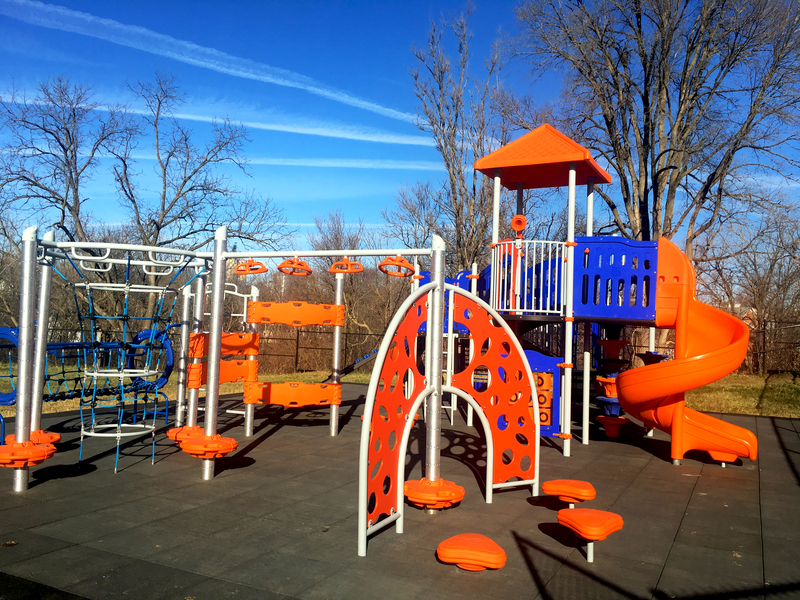 Your National Playground program manager is experienced, CPSI-Certified (Certified Playground Safety Inspector) and can lead you in the custom-design of your specific site. Once you've placed your order, we can begin to make plans for your grand opening celebration! 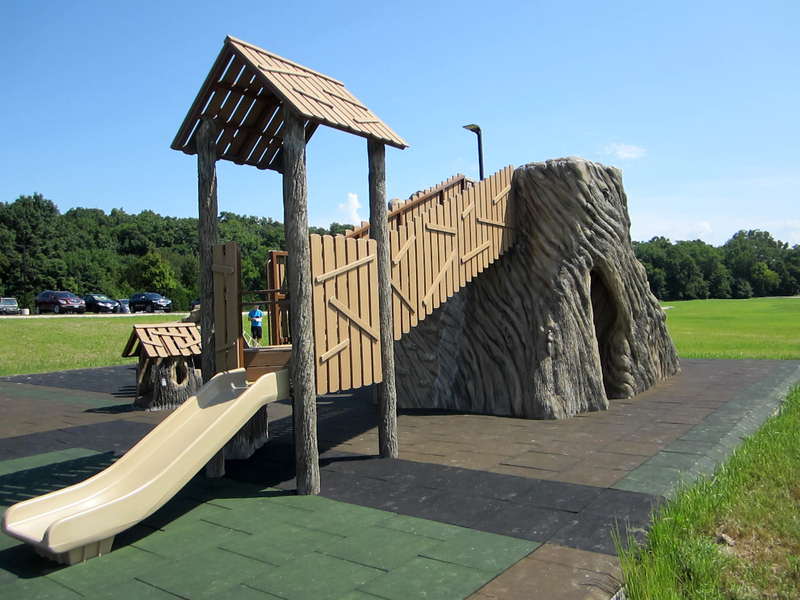 Your National Playground program manager will work with you throughout production and installation so you can determine the best time to schedule the celebration of your new recreation site. Safety doesn't end when your playground is installed. 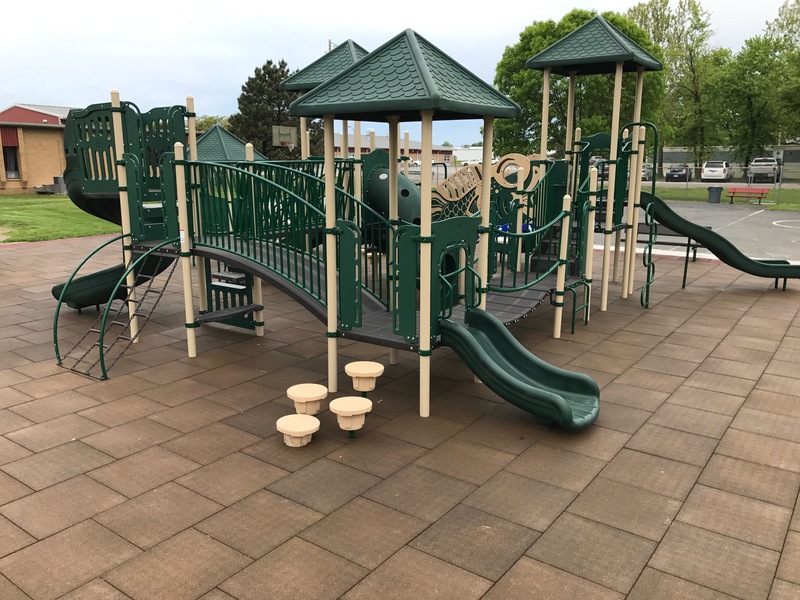 In fact, it takes an ongoing commitment to regular inspection and maintenance to ensure your safe playground remains safe for years to come. Your National Playground program manager is there by your side, ready to help you develop a regular inspection and maintenance program. Get some inspiration for your upcoming project! Take a browse through our gallery. For more information about National Playground, or to contact one of our program managers, call or email us. Let us help to make your next project a success!